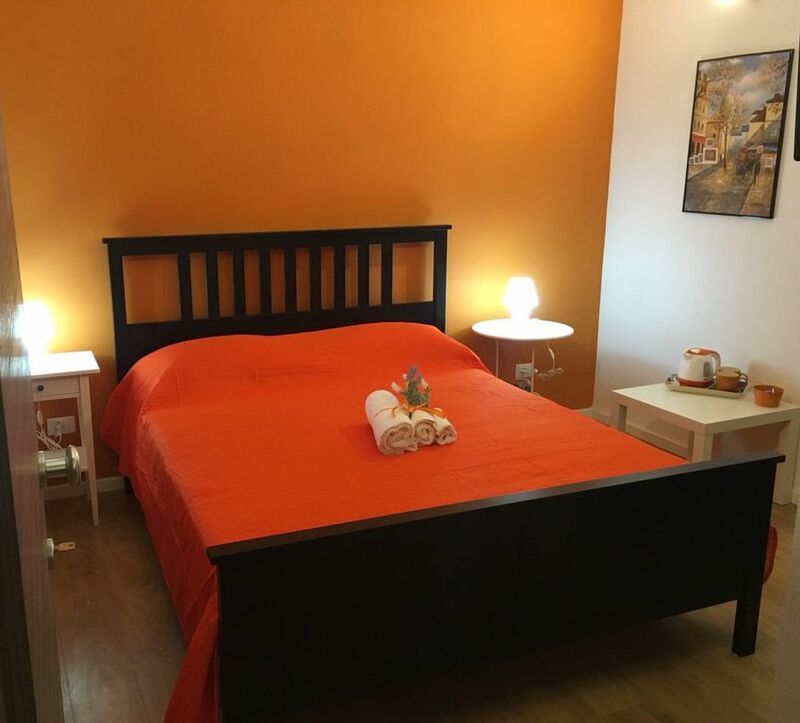 Apartment Holiday home totally renovated and newly furnished to spend your holidays or your love breaks in complete relaxation. The apartment consists of, living room / kitchen usable by all guests, 1 double bedrooms with air conditioning, TV, wardrobe with safe, coffee table with kettle and tea / infusions, toilet + extra large shower. The apartment is fully furnished and equipped with sheets, towels, kitchen equipped with pots and pans, kettle, fridge, washing machine. The apartment is located 1 minute from Via Della Libertà the luxury shopping street and Piazza Politeama, one of the main roads of Palermo where, moreover, you can find the main bus stops to visit the city but also characteristic places outside Mondello center, Monreale .... From the apartment you can also easily reach (within 6 minutes on foot) the Massimo Art Nouveau theater, one of the largest in Europe, as well as all the most interesting sites in the city.